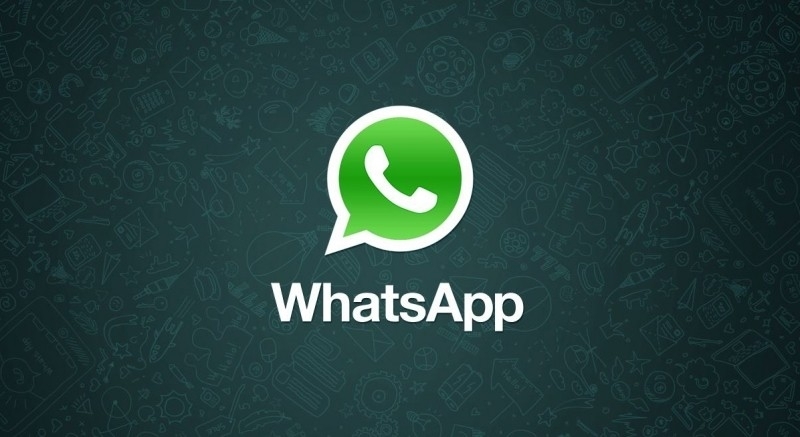 Mobile messaging app WhatsApp continues to grow by leaps and bounds. The Facebook-owned service is now servicing more than 600 million monthly active users according to a recent tweet from CEO Jan Koum. The executive also used the tweet to take a jab at some of his competitors by pointing out that active and registered user figures are very different types of numbers. Services like Kik and Line only report registered numbers which makes it tough to gauge just how popular they are at any given time. The SMS alternative was closing in on half a billion users when Facebook agreed to acquire the 2009 startup for a whopping $19 billion back in February. WhatsApp eventually reached that milestone in April meaning it only took four months to add an additional 100 million monthly active users. As TNW points out, there's still plenty of untapped potential within WhatsApp in terms of revenue. At present, the service is free to use for the first year. After that, users are required to pay $0.99 per year thereafter. Without introducing some additional source of revenue, the company really isn't getting the most out of its user base. Immediate examples of ways to generate more revenue include in-app advertising and gaming but these are areas that Koume isn't interested in. Of course, once Facebook's acquisition closes later this year, he may not have much say-so in the matter and you can bet the social networking giant will want to maximize revenue. If you want to give WhatsApp a spin you can download it here.